The pickpocket. Part of every major city, anywhere in the world. Pickpockets do know lots of tricks. These tricks are often applied in crowdy places likes buses, metros, bars or markets. The pickpocket distracts his victim and then ´goes for the kill´. While on vacation in the city people should always be aware of these types of fast fingered crooks. Here are a some ´situations´ favoured by pickpockets and a couple tips how not to get picked. – A pickpockets accidentally bumps into you in a crowded place like the metro, bus or train. When you find out your wallet is missing, the pickpocket is already gone. – In a restaurant a pickpocket is searching for someone whose coat is hanging on a chair. 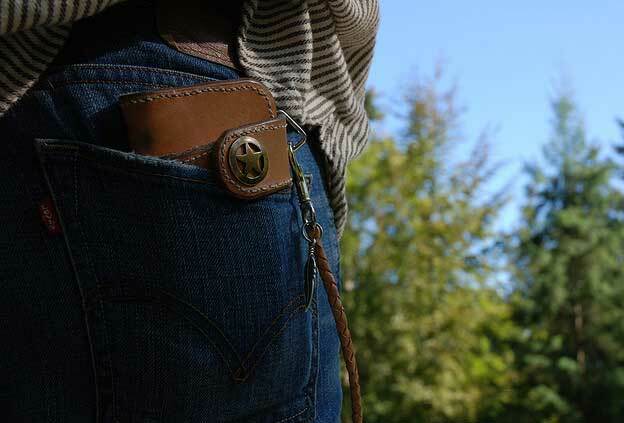 The pickpocket will take a seat right behind the person and search his pockets for valuables. – An artist is demonstrating his skills on a market square. You´re watching whilst the pickpocket (being the partner in crime) is taking out your valuables. – While withdrawing money the pickpocket is watching over your shoulder while you type the pin number. They´re also checking the amount of money you´re withdrawing, as well as the place you´re putting the money. – Someone is asking you for directions. Friendly as you are, you´re explaining to this person how to get there. At the same time the other pickpocket gets out your valuables. – Someone spills some food or drink on your coat and immediately cleans it. At the very same time he also checks your pockets for valuables. – A pickpocket drops his glasses and puts his foot on them. He then accuses you of standing them. In the commotion your pockets are being picked. -While making a stop at the parking lot and having some lunch inside a restaurant, someone slashes your tire. When you return to your car immediate help is being given by this friendly stranger with bad intentions. While you are distracted fixing the tire, an accomplice lifts your valuables from the car. Tips on how not to get rolled. – Always bear in mind: If you don´t carry it with you, it can´t get rolled. – Leave valuables in a (hotel)safe. – Make a copy of your id card and carry it with you instead of the id card. – Leave cash at home. Most cities have lots of places you can use your (debit)card. – Always lock your bags with a lock. These locks are often cheap and easy to put on. – Be aware of the fact it can also happen to you. Ignorance is probably the main reason people is being picked in cities.